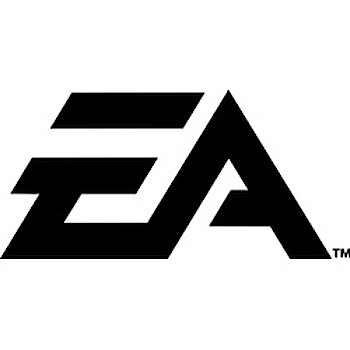 EA executive says the era of distinct console "generations" is over. EA chief creative director Rich Hilleman believes that, starting with the PS4 and Xbox One, the evolution of gaming platforms won't be strictly tied to console-makers releasing new hardware. Speaking at DICE Europe today in London, Hilleman claims that the transition to Gen 5 gaming platforms - whatever comes after the current incarnations of PS4 and Xbox One - won't necessarily come in a new box. "The platform of the future is now hardware," he said, "it is the network side, not the hardware side." According to Hilleman, the influence of mobile and the evolution of "gaming granularity" - the average amount of time players spend with a game in a single sitting - will drive the evolution of game development. To create quality games for an increasingly varied set of platforms, which provide their own separate gameplay experiences, developers need more flexibility. Hilleman believes the tools and costs of game design will evolve meet that need. Part of that evolution, apparently, will be a transition from hardware-driven console cycle to the continuous evolution of game machines powered by software solutions. "This is a profound change. We're not changing every four years, we're in continuous change."